NIKE WOMEN’S Pure Tennis Top – Everyone’s favorite Nike Pure Top now has a twist. 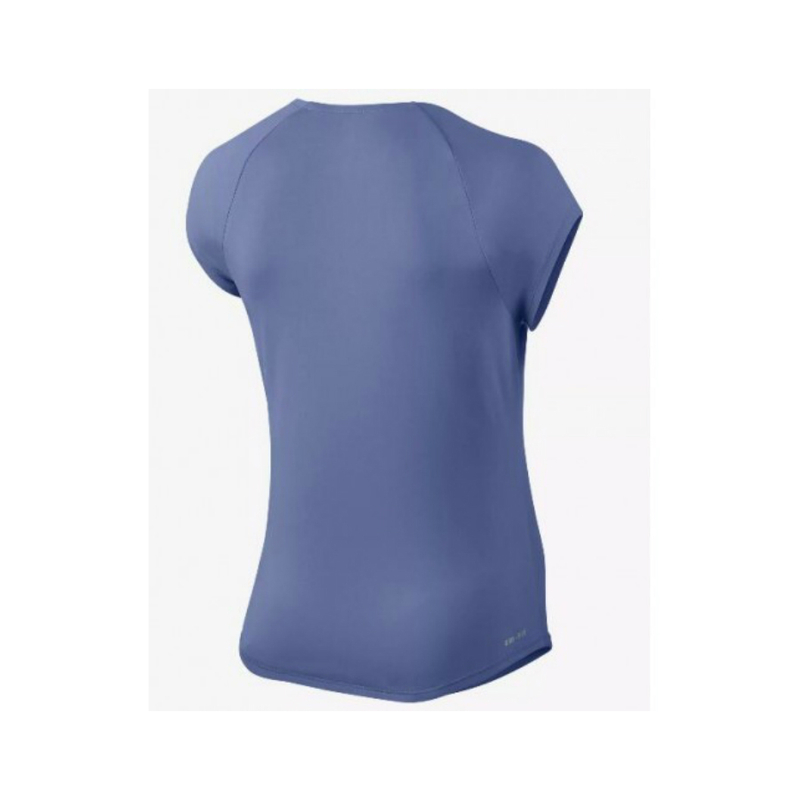 This performance top features a redesigned V-neck, raglan cap sleeves for full range of motion, rounded hem for greater mobility, double-layer fabric panel at front for enhanced protection and a heat transfer Swoosh at left chest. 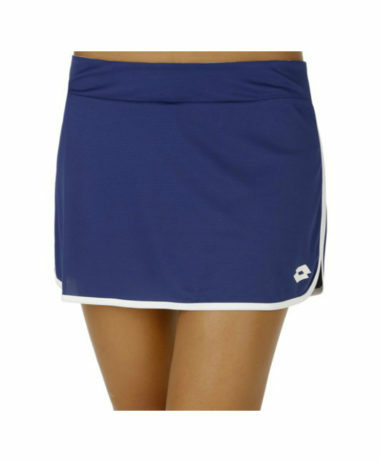 Perfect NIKE style for racket sports, in a really pretty shade of bluey purple. It offers a feminine fit with cap sleeves and dolphin hems that are long enough so that the top doesn t ride up and reveal too much, when you serve. 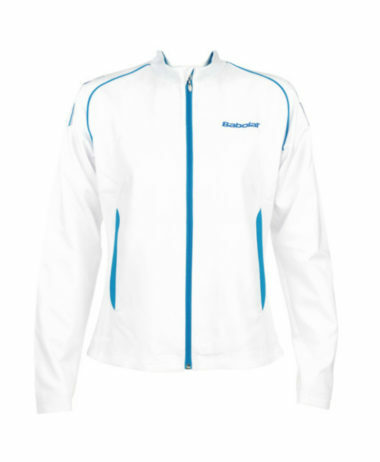 It’s made with super-soft, breatheable, Dri-FIT fabric to help keep you cool when the match heats up. The feel is soft and comfortable against the skin, particularly good at this time of year. 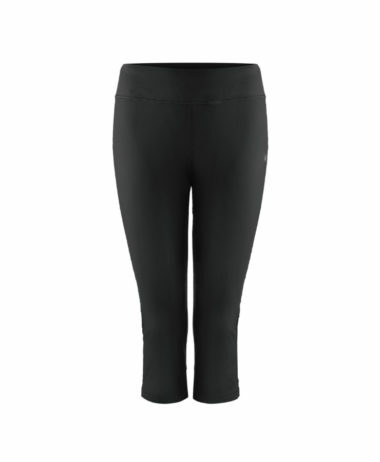 The fabric is double thickness on the front section, so hangs well and is easy to achieve a flattering fit. SKU: N/A Categories: Badminton, Ladies Badminton Clothing, Ladies Squash Clothing, Ladies Tennis Clothing, Squash, Tennis Brands: Nike.